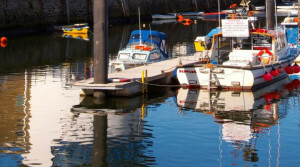 Whitehaven is home to one of the most pristinely preserved Georgian harbours in the land. Great for a day out, with numerous attractions close by. 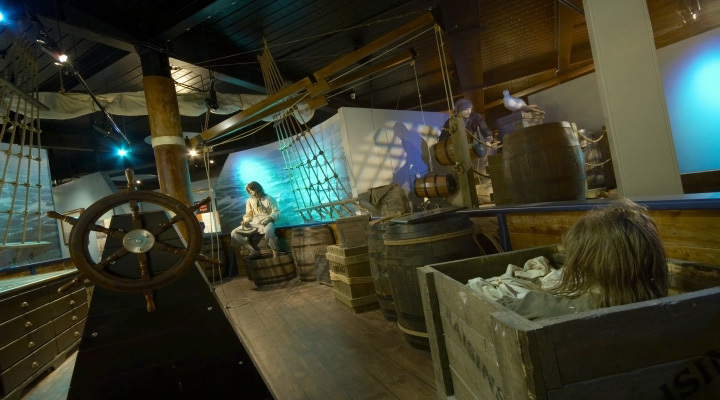 The museum, situated on Whitehaven’s beautiful Georgian harbourside, tells the story of the rich history of this fascinating corner of the Western Lake District. 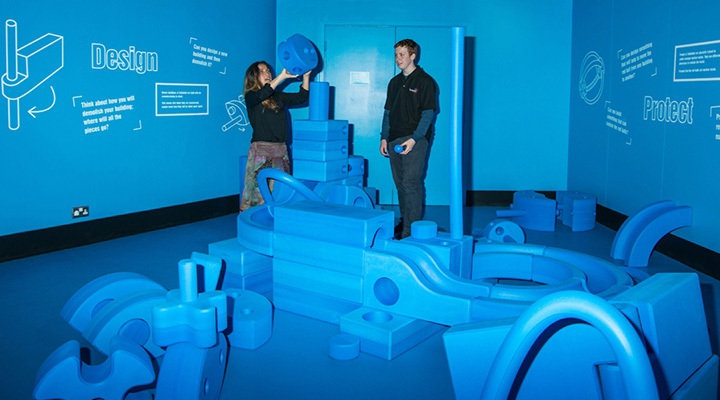 The Beacon Museum also contains the Sellafield Story- a fantastic interactive exhibition which tells the story of the nuclear industry in West Cumbria, past, present and future. 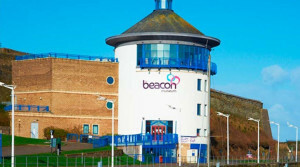 Beginning at the top of the museum, visitors can expect to enjoy the best view in town in our viewing gallery and adjoining state of the art light and dark gallery, looking out across the Solway. You also can experience the POP Gallery, exploring leisure and culture in 1950s, 60s, 70s and 80s. Downstairs the story of West Cumbria begins with the hands-on history of the area, from Norse Settlers to twentieth century industries. Find out for yourself about our local history, as the second floor exhibition tells the story of how West Cumbria supported the war effort and, afterwards, how new technology was pioneered right here to give the UK a nuclear deterrent. 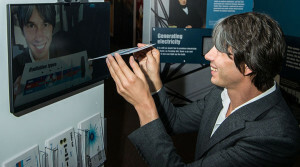 The exciting, interactive new exhibition charts, warts and all, how that early weapons programme grew into a nuclear industry which has supported Cumbria’s economy for the past 60 years, and looks at what the future might be for energy. Whatever your age, The Beacon Museum is a great place to learn and have fun. 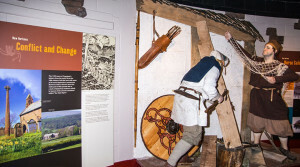 The Museum continues a programme of exhibitions and events- bringing to the area renowned history and arts exhibitions from around the UK, After your visit, be sure to take a look in our gift shop before relaxing in The Wellington Bistro. 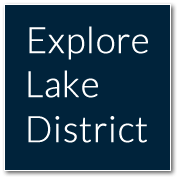 Call 01946 592302 quoting Explore Lake District.